Leading analytics software company Applied Predictive Technologies (APT) today announced the opening of its new headquarters, located at 4250 N. Fairfax Drive in Arlington, Va., just outside of Washington, DC. 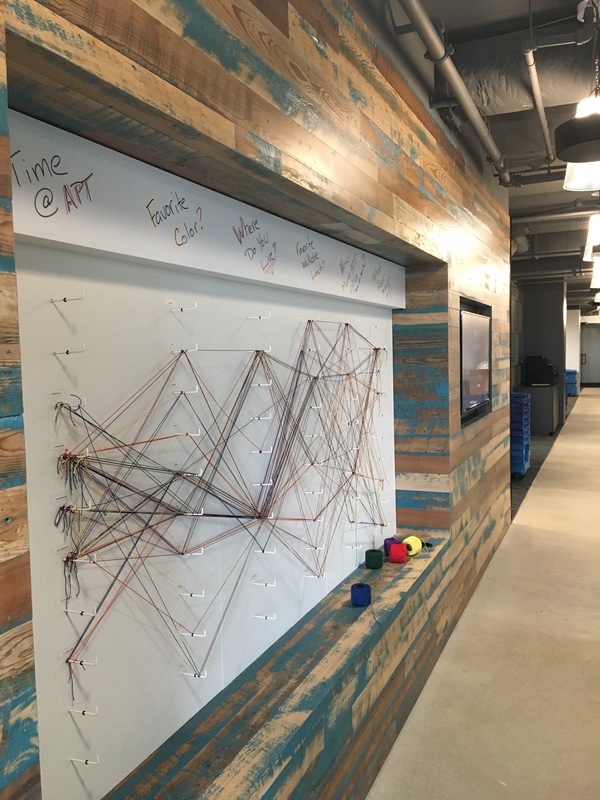 APT’s new space includes 19 conference rooms, all named after famous mathematicians, in APT tradition. It also features four kitchens, two game rooms, numerous additional lounges, and other areas for employees to work together. 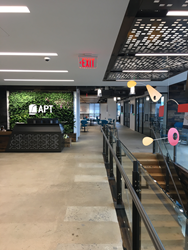 To celebrate the move and enable all employees to become familiar with the new office, APT’s Operations team launched an app-based scavenger hunt, providing employees with an opportunity to get to know the new space. 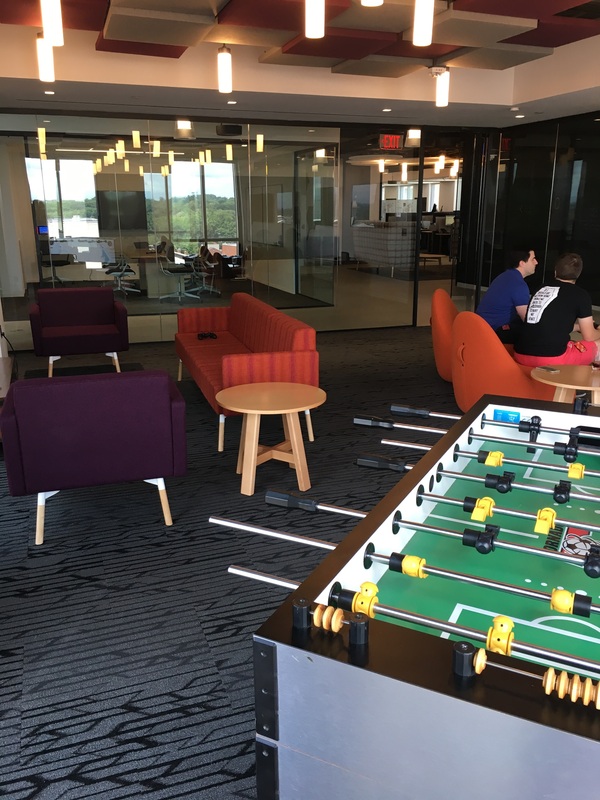 Other fun features of APT’s new headquarters include interactive displays, a library, and leading-edge ergonomic seating.